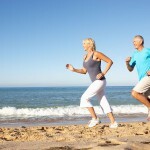 According to research; many people over the age of fifty lose as much as ¼ pound of muscle mass each year. The people who lose this amount of muscle mass are the people over 50 who do not realize the importance of working out as you advance in years. With a little bit of light muscle conditioning; you can avoid the loss of muscle that comes with age and actually slow down your body’s aging process. So, the answer to the question of whether fifty year olds can gain muscle is a resounding yes! Gaining muscle as you age is actually crucial because of the amount that you lose naturally when you don’t exercise. As a matter of fact; a light workout for at least 30 minutes a day can help you gain muscle, control your body weight and promote cardiovascular health. If you have these aspects of your health under control, you lower your risk of many of the ailments that effect people over fifty. 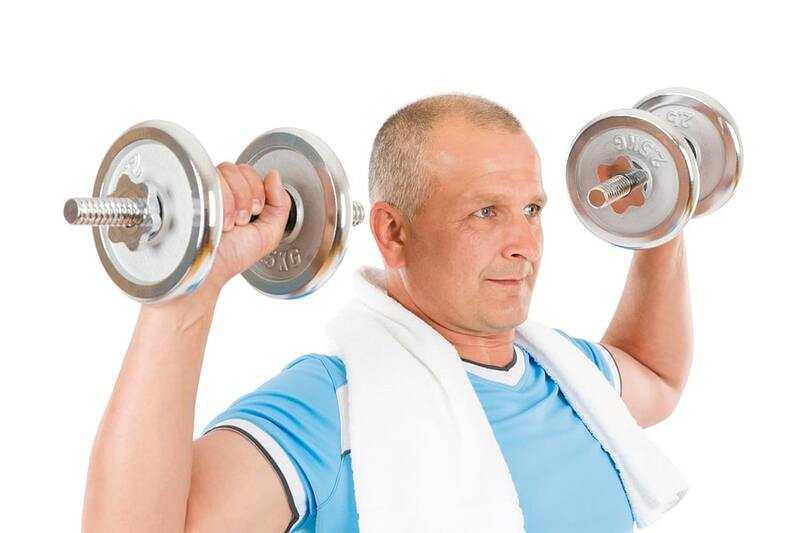 One of the biggest advantages of gaining muscle over 50 is the fact that it reduces pain and risk of injury. Many of the aches and pains that seniors tend to develop with age can be avoided by working out and conditioning the muscles for just a few minutes a day. Gaining muscle also reduces the risk of injury by giving the muscles more range of motion. The muscles are much less likely to tense and cause injury if they are given the proper workout. Stretching is a crucial part of that workout. For optimal results; you should always stretch your muscles before and after a workout to avoid stiffness that could cause an injury. It is recommended that people over the age of 50 should do some type of muscle training on every major muscle group at least two times a week or up to four times a week if possible. Keep the training steady, but don’t overdo it. Allow your muscles to recover for at least two days for optimal results. It’s also important to mix muscle training with cardio to elevate your heart rate, increase your stamina and promote good circulation. It also gives you the energy you need to keep up with your necessary weight training schedule without it feeling like a chore. It’s best to do exercises that work multiple muscle groups to promote muscle stability. Be sure to work each muscle group once or twice during each workout. Exercises like lunges and squats work the quads, hamstrings and the gluts at the same time targeting multiple muscle groups in one exercise. When I was young, I was a competitive weightlifter (Olympic style). I still train, but have had periods when I have been a bit slack. After a stroke a few years ago I began to train seriously again (after my physicians gave me clearance). Believe me, I have had no trouble building new muscle mass. One of the things that influenced me when young was meeting people like Bob Hoffman (then U.S. coach) who, at 90, looked like a very healthy 50 year old. He did sets of full squats of 500lbs at that age, as did Sig Klien. Over 50 year old’s can definitely gain muscle. But one of the most important aspects of thinking about working out at this age, is the benefit of not losing muscle mass. That seems to be a big problem as we age. By having say a strong set of core muscles, back and hip pain/injuries will be less common. 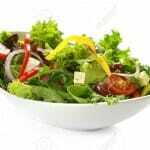 More muscle mass will also help with burning more calories as our metabolism starts to slow down as well.